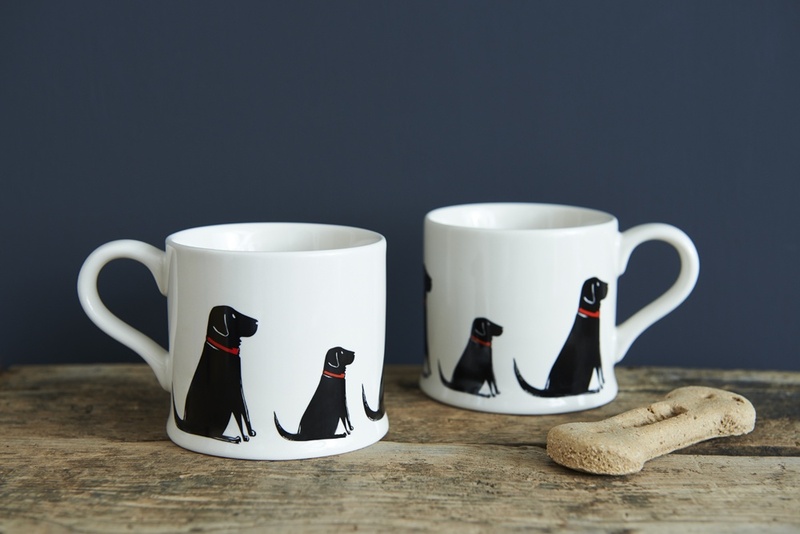 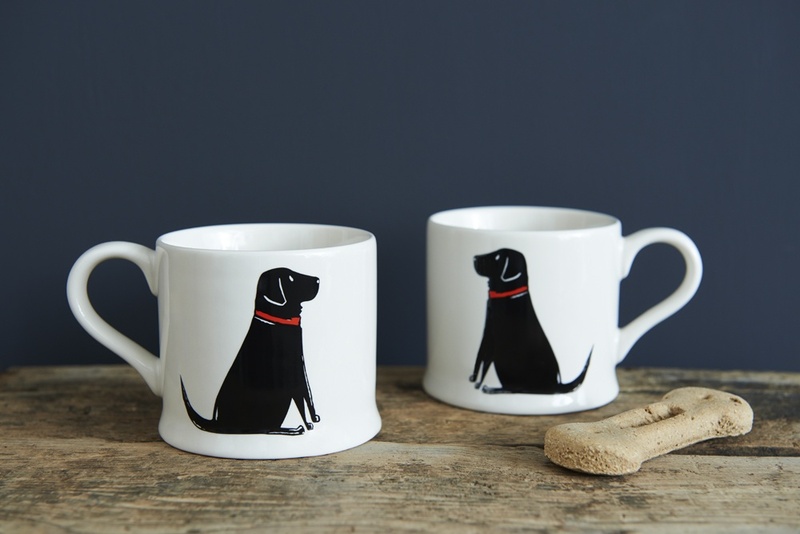 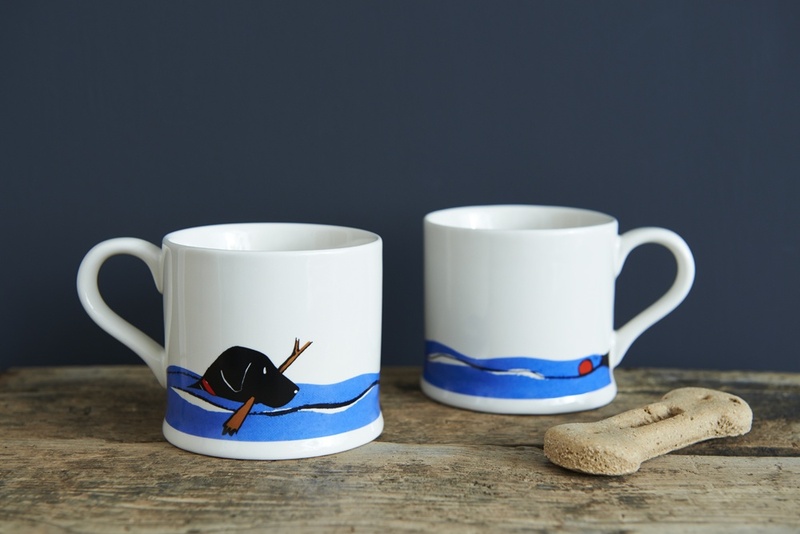 Our set of Labrador mugs consists of 3 different Lab designs. 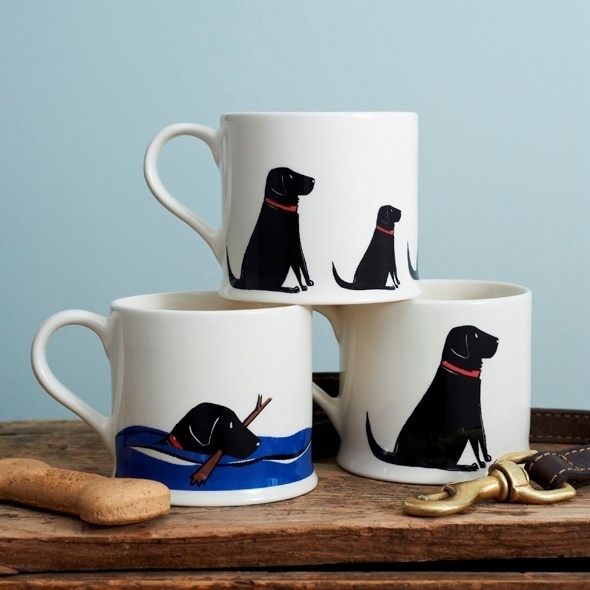 A single large Labrador which is repeated on the reverse, a row of medium and small Labradors which continues around the mug and lastly a swimming Labrador. 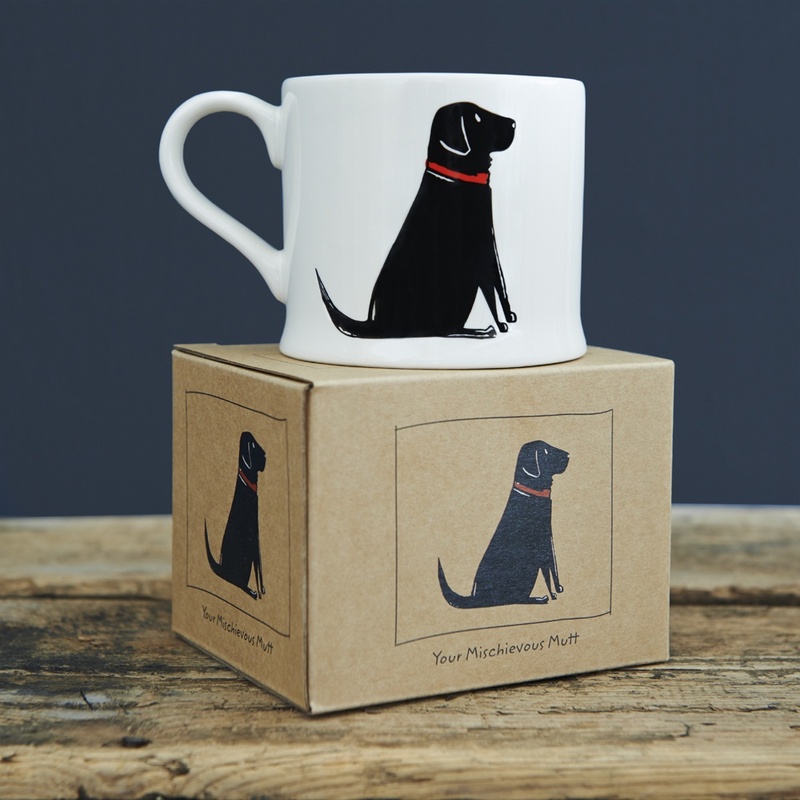 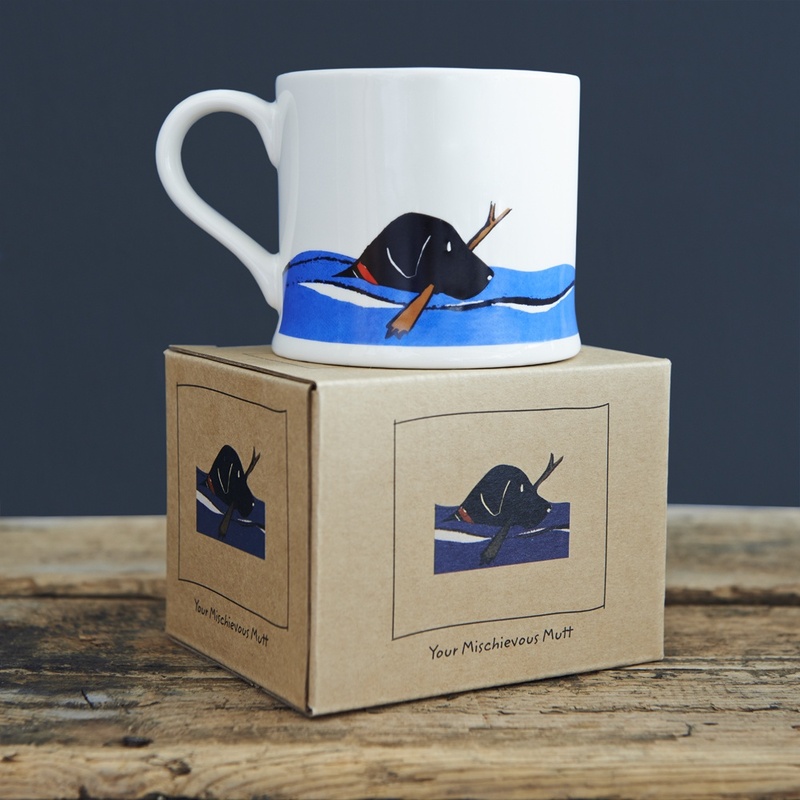 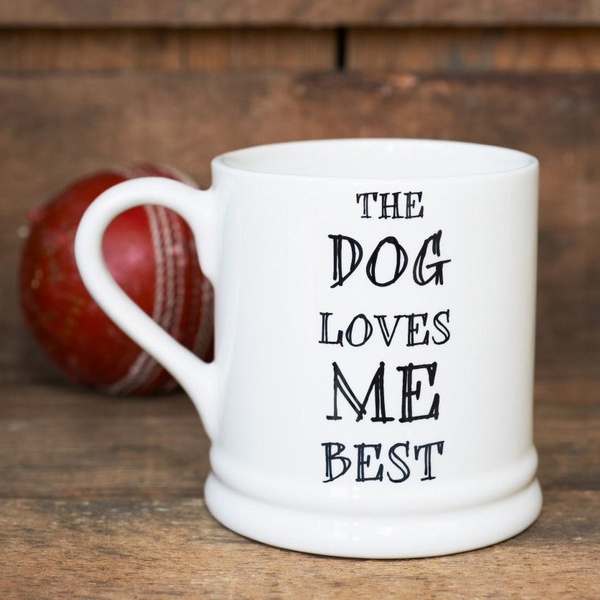 As with all greedy Labradors not content with the stick he's carrying he's aiming for the ball featured on the reverse of the mug. 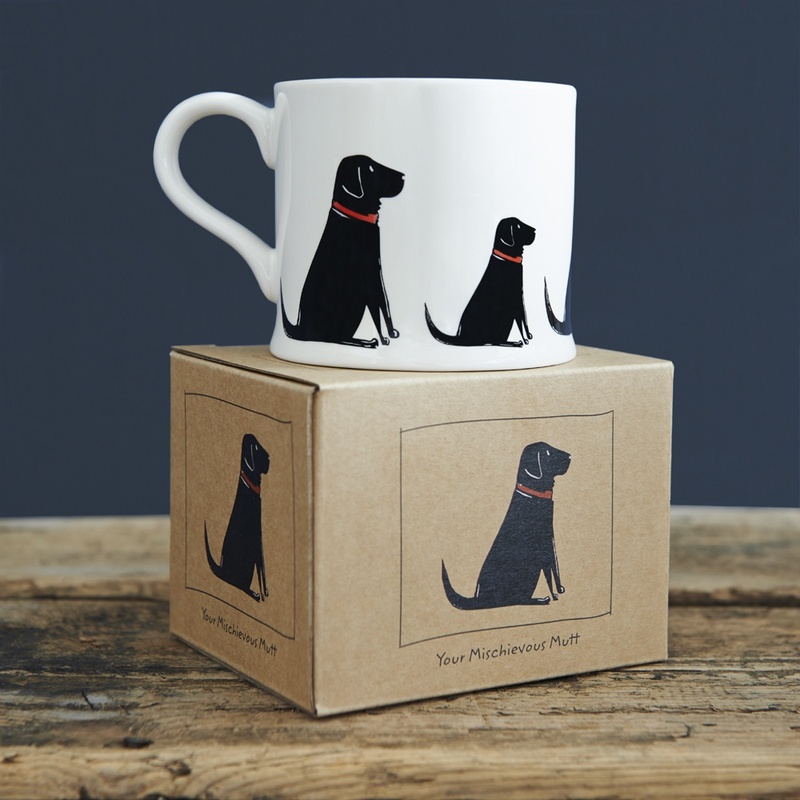 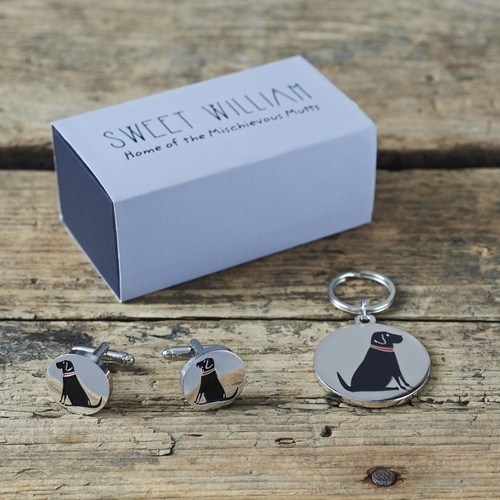 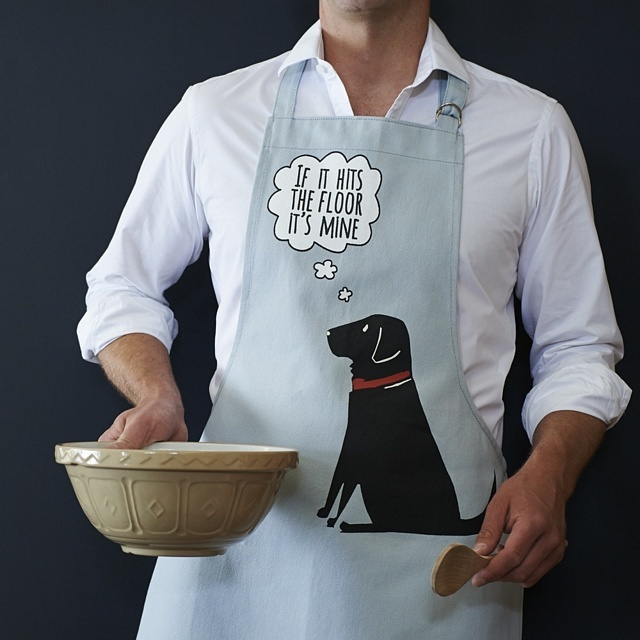 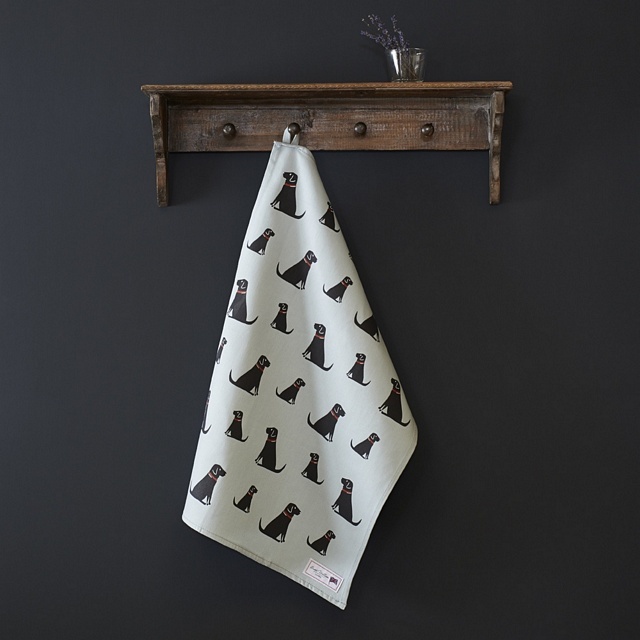 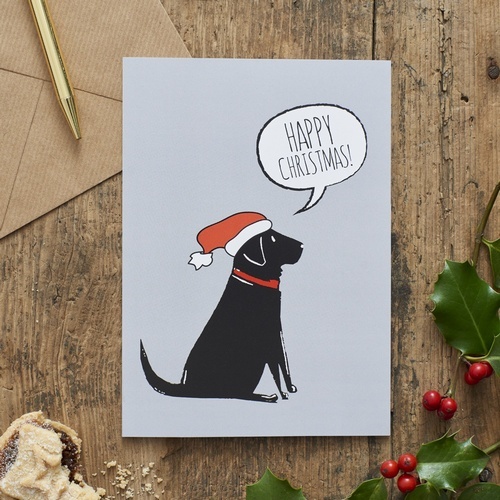 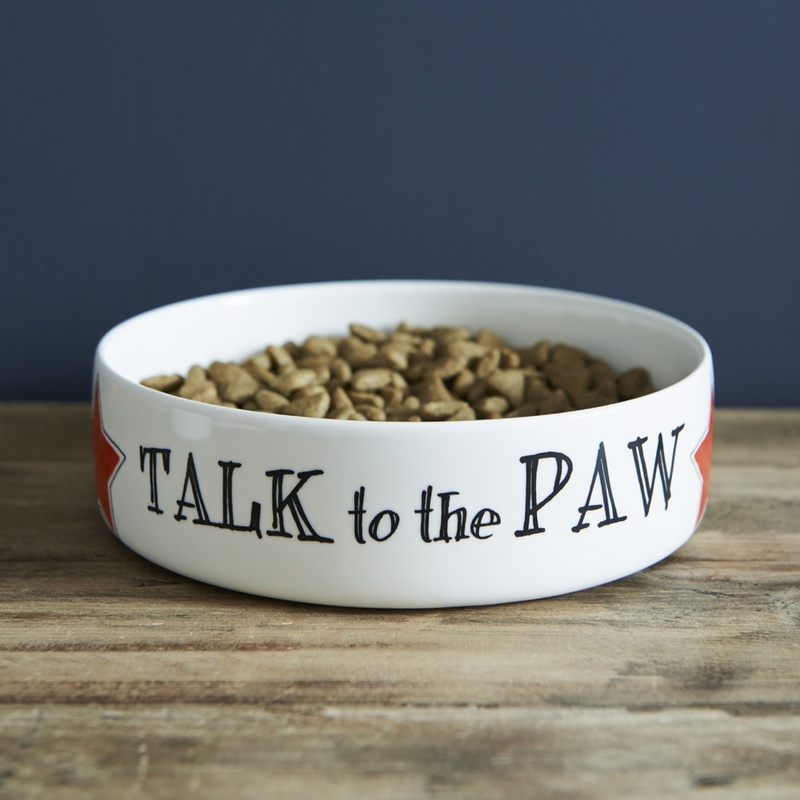 Presented in their very own Black Labrador kraft gift boxes so no more awkward gift wrapping!